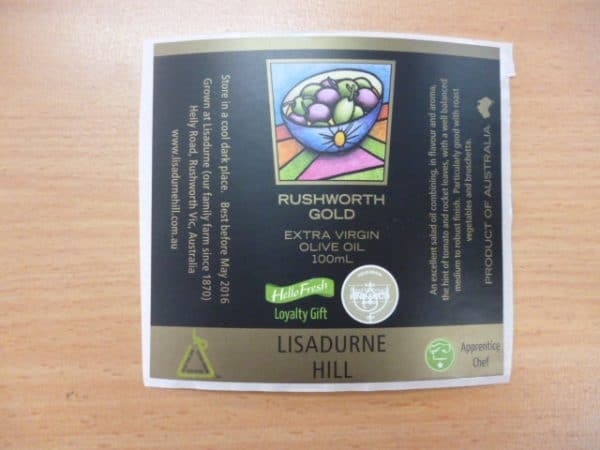 Custom roll label printing, clear roll labels, round sticker rolls, circle sticker rolls are just some of the popular label types that we specialise in. Printed in CMYK full colour or Pantone ink colours to make your vibrant branding pop! Please ask us for a quote. Chat, email or call us on 1300 663 812. 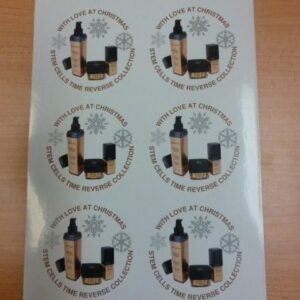 We are custom roll label printing specialists and whether you are searching for vinyl sticker roll labels, paper roll labels, round sticker rolls or even printed foil stickers, you’ve come to the right team. 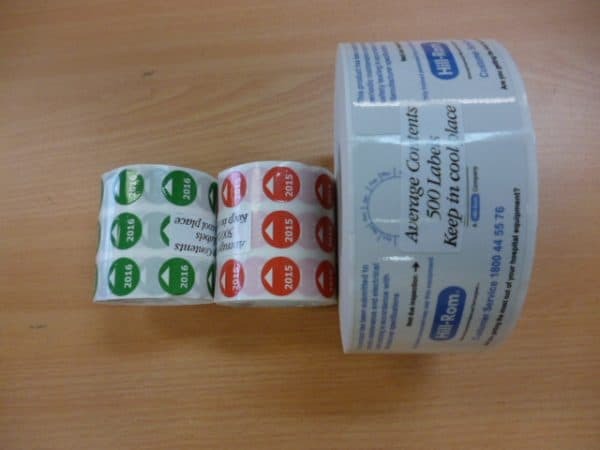 Our printing team are constantly printing cheap roll labels in CMYK full colour or pantone colours. Which ever colour pallete you prefer or require, we can absolutely have this done for you. Being a custom roll label printing team, means exactly that. 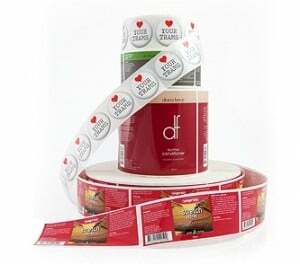 Any size, any quantity and almost any shape gives you the confidence and flexibility to output your perfect roll labels. 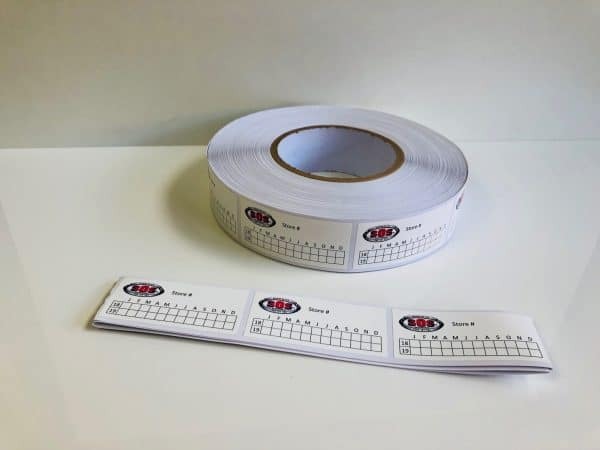 We’re bound to have a few questions for you when you place your order for online roll labels. The core diameter refers to the centre core that the labels are wound around. Many customer use automatic label application machines that require specific core diameters, so if that’s the case, we’ll need that information. Also, does your label application machine require a particular label orientation as the sticker comes off the roll? 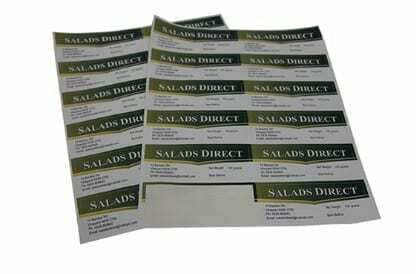 If you need roll label printing on clear material, paper or vinyl, we have a solution for you. 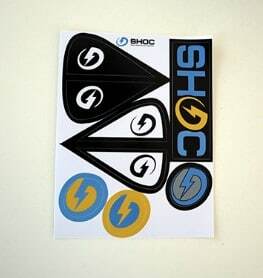 Also, some of our other popular label materials are PET, PP and PVC. 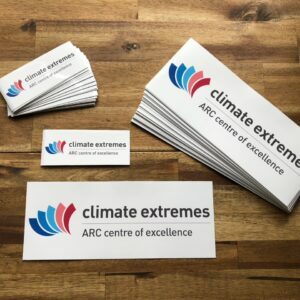 We have a range of printing methods at our disposal to achieve the winning printed outcome to match your job. This may be digital printing, or perhaps rotary printing. If you are looking to build out a marketing campaign inclusive of some really delicious personalised chocolates, then do hop on over to our sister website at Fast Confectionery. Every product in our range can be customised with your branding & boost your roll label printing efforts. 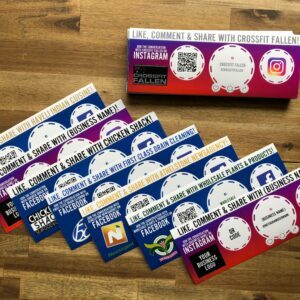 Do you think you may also need printed flyers to market your new product line? We’ve got that base covered as well. Simply select the printed flyers option within our website and you can easily order online too which is great. Our roll label printing team are ready to answer any questions you may have. 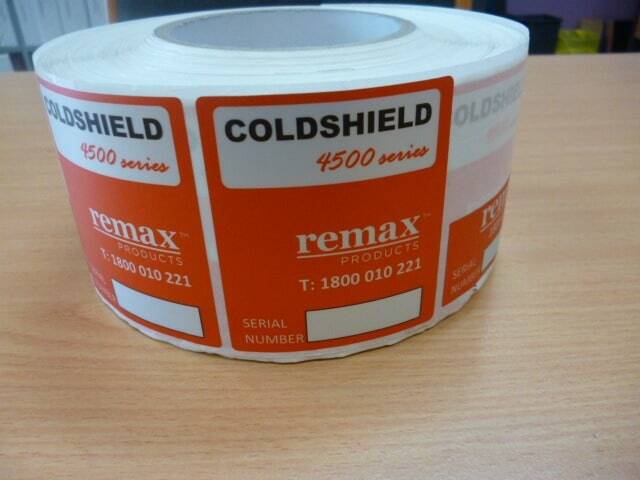 Simply call us on 1300 663 812.